Juventus director general Giuseppe Marotta confirmed on Wednesday the Serie A champions are targeting Liverpool’s German international Emre Can. The 24-year-old’s contract with the English Premier League side runs out on June 30. 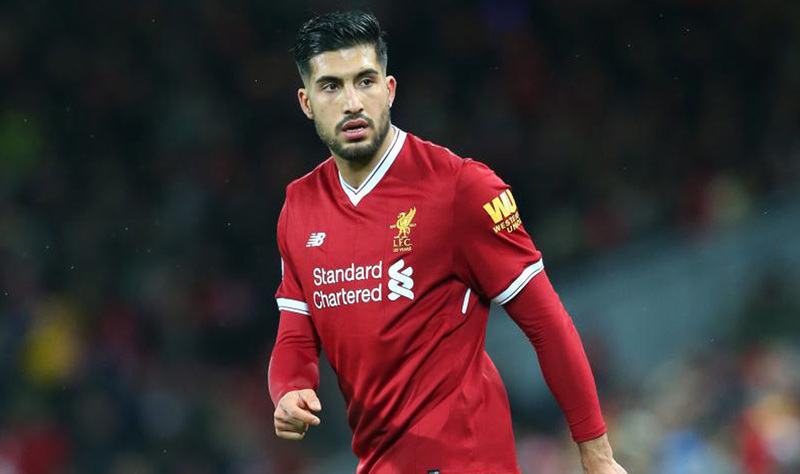 “Emre Can is a player whose contract is running down, so it allows us to approach him for negotiations and that is the course we have taken,” Marotta told Sky Sport Italia.